The simplicity that the game Jackpot Jewels demonstrates at first try is deceiving; this game is more complex than it looks. Barcrest developed Jackpot Jewels in such a way that simplicity gives way to complexity the deeper a player goes into the gameplay. The game has 7 reels and 4 rows, which is unusual for games from Barcrest. 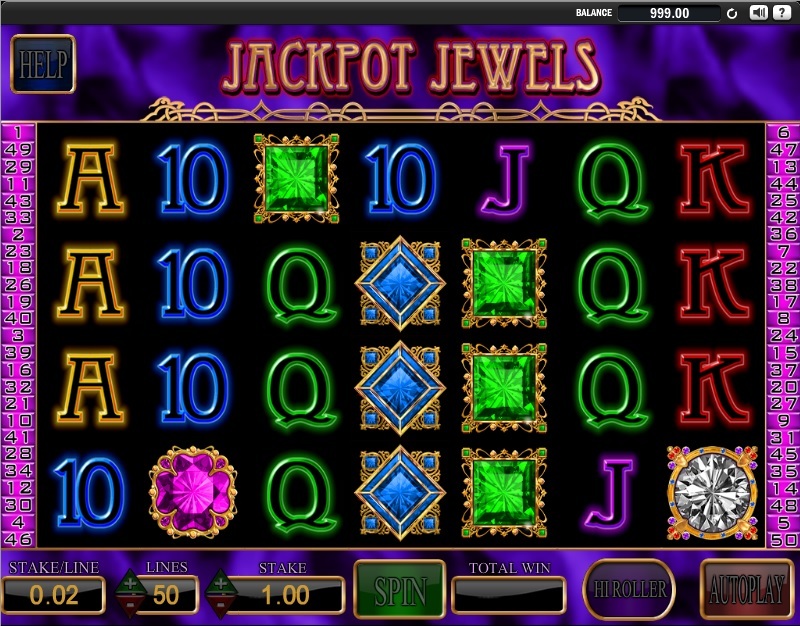 Jackpot Jewels also features up to 50 paylines. Total coins that can be earned in this arrangement are 12,500. 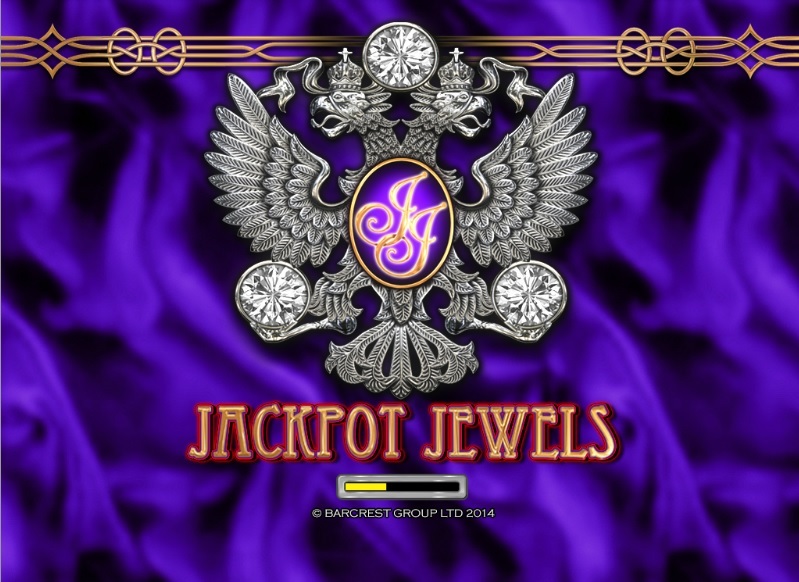 Jackpot Jewels is different from other games in that it features a unique Hi Roller option for those with an appetite for risk and a longing for high winnings. People who like shiny graphics and colours will be disappointed because Jackpot Jewels looks bland, even industrial. There’s not much to say about the soundtracks, either. 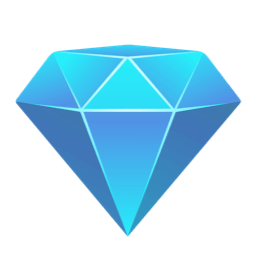 The game’s main symbols are jewels, just as the name suggests. The lower value symbols are the Ace, King, Queen, Jack, and 10, while the higher value symbols are in blue, red, white, green, and purple. The main symbol is the Jackpot Jewel. 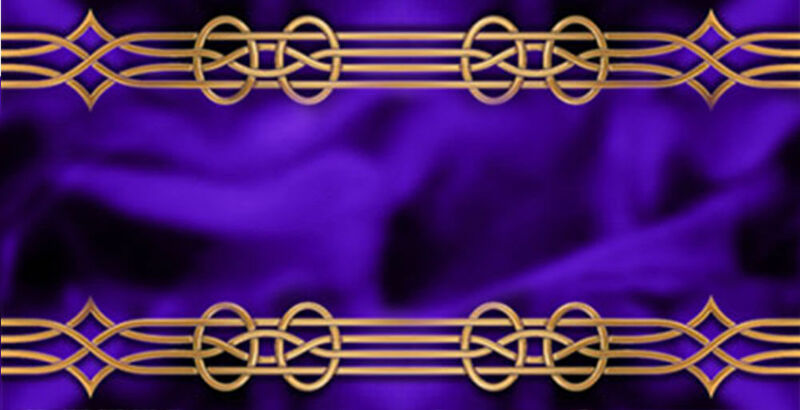 The symbol is both a wild and a scatter symbol, therefore making it highly valuable. 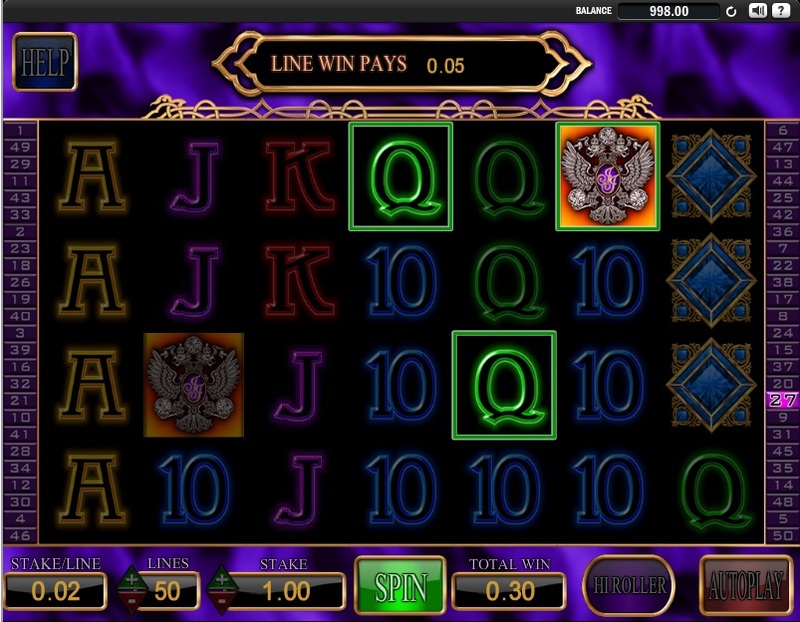 In addition, the Jackpot Jewel symbol activates all big features and also substitutes for all other symbols. 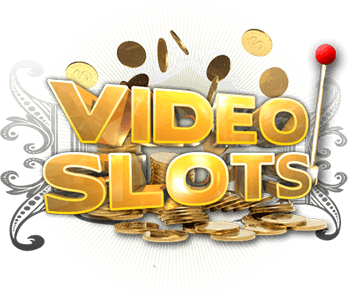 Like many other online slot games, Jackpot Jewels Slots has free spins as a bonus. 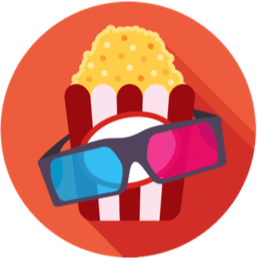 The feature is activated when a player lands one of the main jewels on specific reels, namely reels 2, 4 and 6. The reward for landing on these reels is 10 free spins on reels that carry valuable gems. A player can keep getting more free spins; especially if he or she keeps winning from the gems realized after the initial free spins were awarded. The other bonus option is the Hi Roller feature, which when selected leads the player to 5 superior spins. The stake for playing this option is higher than those for regular spins. The RTP for a stake of less than 2 pounds is 94 percent. For a wager of 2 pounds or greater, the RTP is 95 percent. The Hi Roller option gives the highest RTP of 96.5 percent. It then makes sense that the fastest and easiest way to a big win is the Hi Roller approach. To play at that level, a player needs to be ready to stake higher. 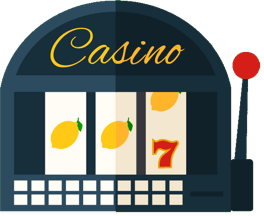 Also, higher stakes not only make it possible for the player to win high because of the special spins, they also make it possible to open special free spins that can further boost winnings. The Jackpot Jewels slot game is available on all devices. 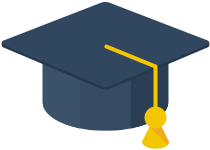 It can be played by anyone who can operate a computer, despite its underlying complexity. 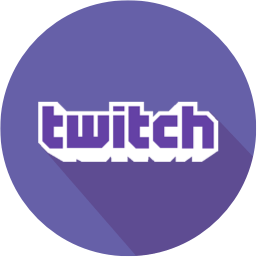 The game is not for those who enjoy high quality visuals, nor for audiophiles, because it is a barebones online slot that rewards strategizing players who pick their wagers with care, play their spins with control, and select their approach with a calm head.